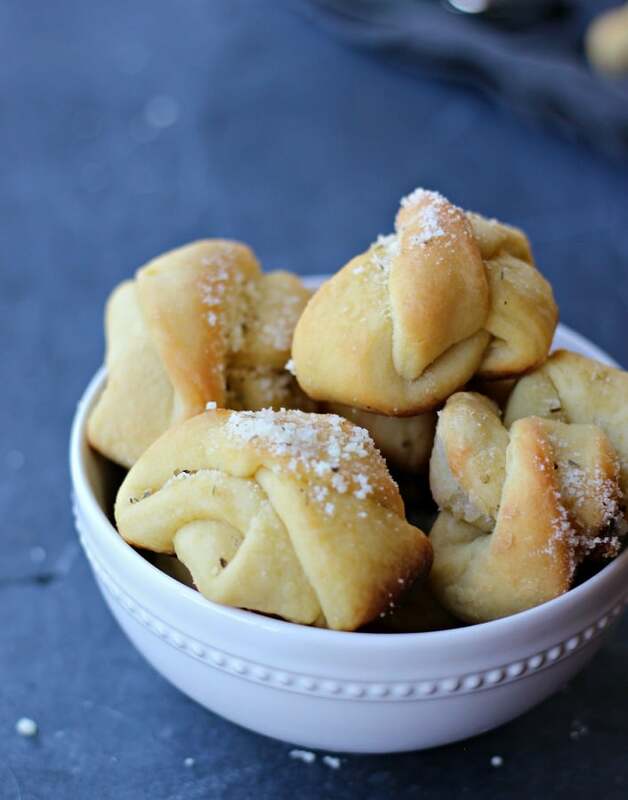 Soft Cinnamon Pretzel Bites (easy, fool-proof recipe); these bite size pretzels are soft and warming, with a hint of butter and covered in cinnamon sugar. A perfect little tasty snack to settle any hungry tummy. I woke up one beautiful Sunday morning (because only on Sundays I can afford a trip to dreamland) and decided that I wanted to make pretzels. But now just any pretzels, SOFT chewy yummy cinnamon-y pretzels like Auntie Anne’s crazy-licious pretzels that no-one can resist! Everyone was still in bed. Perfect, I thought! 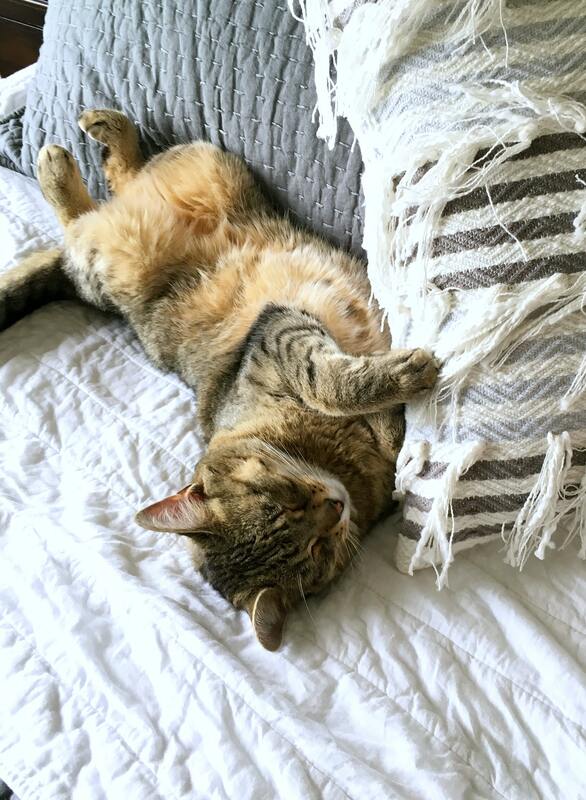 except for my furry companion Leo the Cat who is quite a handsome feller (photo to prove) and his massive cuteness can get me distracted at times… however, not even Leo’s cuddly plea was enough to distract me away from those pretzels. This is an easy, fool-proof recipe and rather quick, given the fact that we are working with yeast. 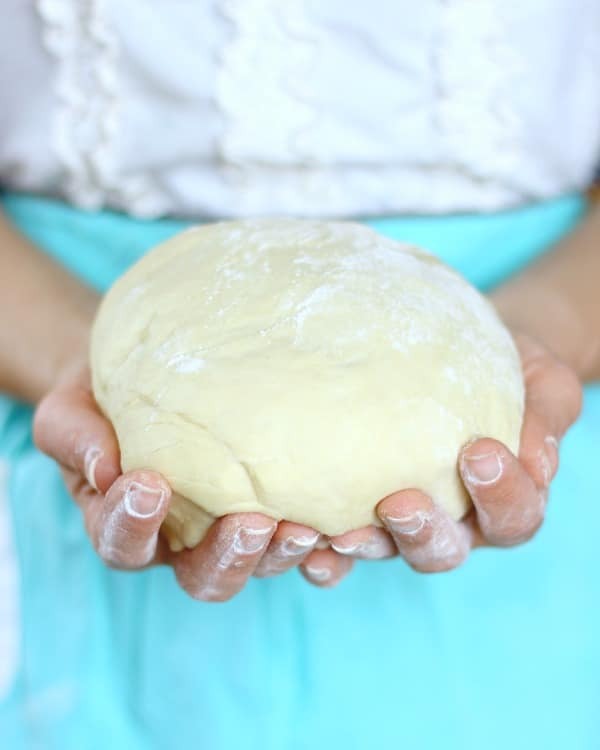 Although there are no secrets to unveil, and this truly is a recipe that anyone can make, there is just one thing I learned which changed the way I bake (with yeast) forever! Yeast is a living organism that’s dormant until proofed or dissolved. To get the best out of your yeast performance and not “rub it the wrong way”, try dissolving it in warm water (the same temperature that feels right to you) and giving the yeast a lil’ something to eat (sugar, dah! ), because much like ourselves, the yeast should be woken up gently to guarantee it will be at its best behavior. With this little piece of knowledge in hand, I have been baking like never before! It became so easy to whip up some of our favorite things to eat, like breads, garlic knots, pizzas and now pretzels! When you make this recipe, don’t bother getting that special cookie jar or any fancy storage glass or bowls to “store” these cinnamon pretzel bites like squirrels store their nuts. It ain’t gonna last… My batch was gone before noon and my kids woke up at eleven! 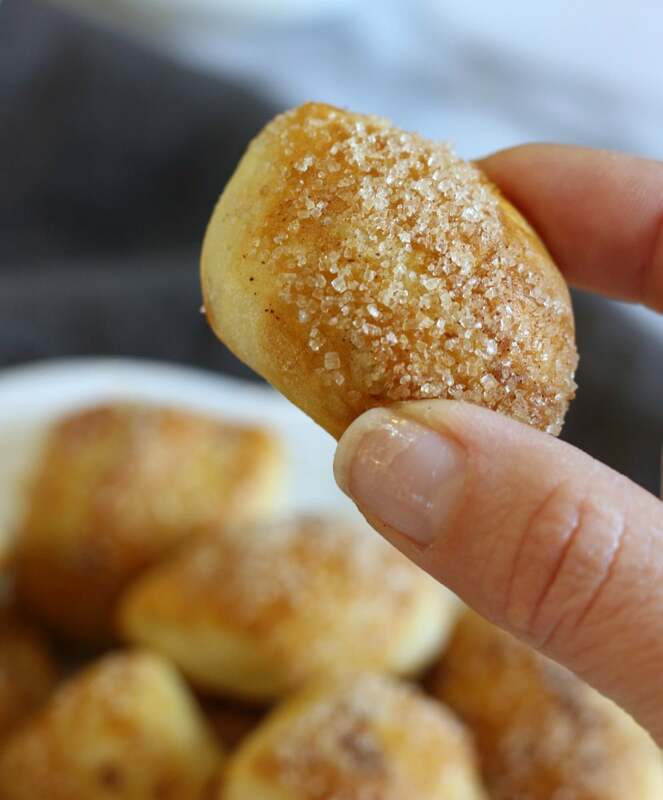 These cinnamon pretzel bites are good. They are sooooft, perfect little bite size pretzels with a hint of butter and covered in cinnamon sugar. A perfect little snack to settle any hungry tummy. 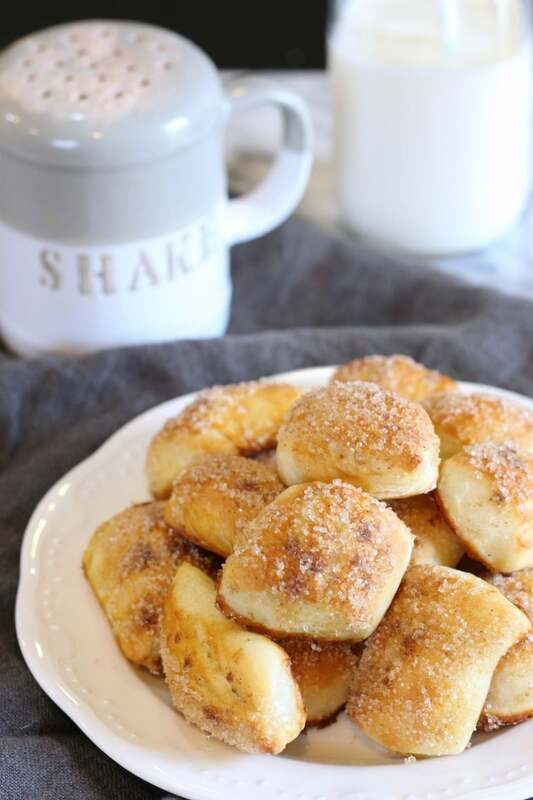 I know you and your family will love these cinnamon pretzel bites. They are good little nuggets to have around, if you can make’m last… there are ways around it, we Mammas know it! I can’t wait to make some more. How about you? Does this recipe speaks to you? If so, I would love to hear your thoughts on this one. And please don’t forget to share this recipe with your family and friends. 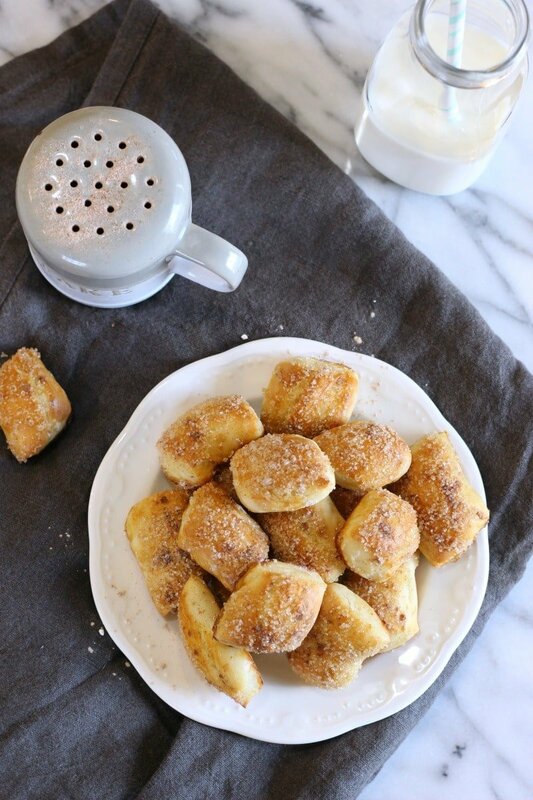 Soft Cinnamon Pretzel Bites; soft and warming bite size pretzels with a hint of butter and covered in cinnamon sugar! Preheat the oven to 425F degrees. Line 2 large baking sheets with parchment paper. In a large bowl combine the yeast warm water and sugar. Add in the flour and salt and knead until smooth. I did by hand or you can use a stand mixer with a dough hook. Grease a second bowl with nonstick cooking spray and place the dough into the bowl. Cover with a clean dish towel and let rise for 30 minutes. Divide the dough into 8 equal parts. Do it as you would slice a pizza (vertical cut, horizontal cut and cross cut). 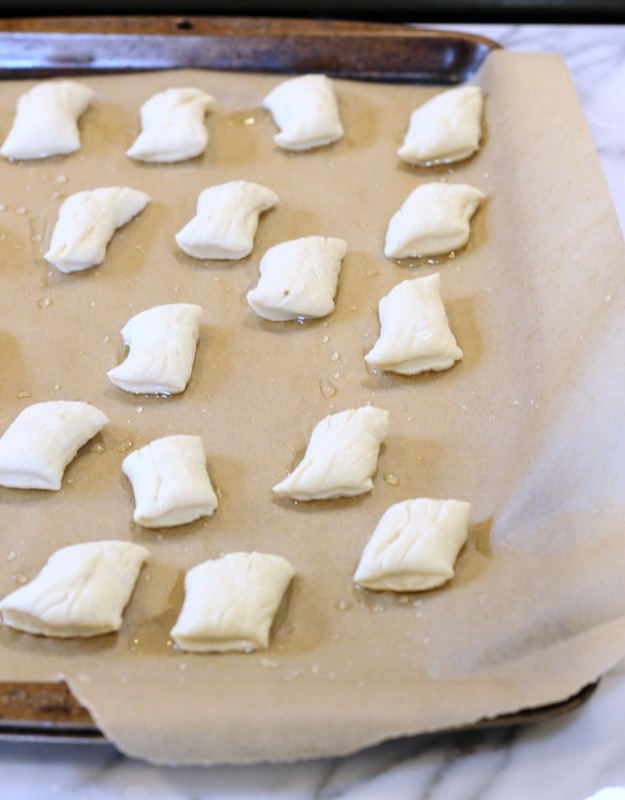 Roll each part into a rope about 24 to 26 inches long and cut into bite size pieces and transfer them to the baking sheet. In a small glass bowl, combine water and baking soda. Brush this liquid over the pretzel bites or use a spray bottle. Bake 10 to 12 minutes, or until golden brown. 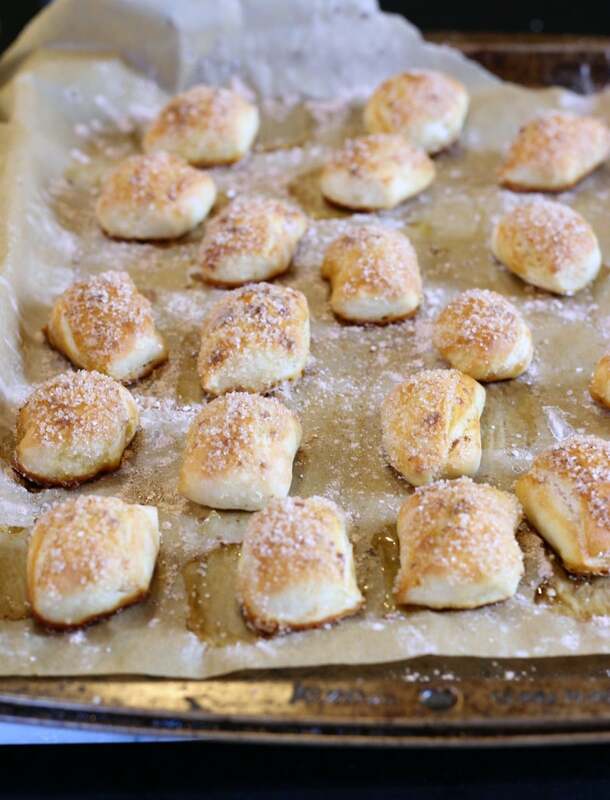 Brush each hot baked pretzel bite with melted butter immediately after taking them out of the oven. Then dip them in the cinnamon sugar mix. oh that’s great to hear Lauren… so glad you liked it! These look delightful – PS your cat is so cute! 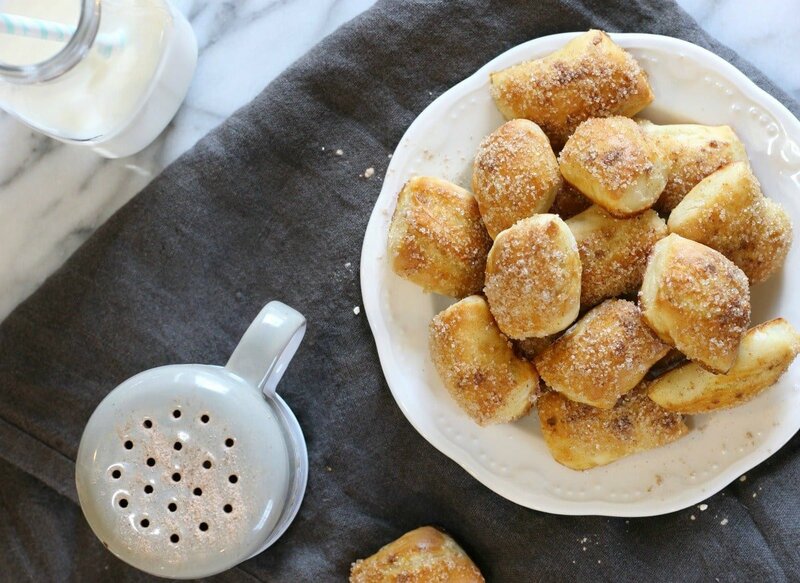 I can eat cinnamon pretzel bites all day! Will definitely have to give your recipe a try. I don’t believe you can ever have enough of cinnamon-y things 🙂 Thank you Heather! Hahaha I’m pretty sure they won’t last in my house either. They look amazing! Hahaha, yep I wouldn’t bet on it 🙂 Thanks for stopping by! nice work! i love cinnamon pretzels. would you be able to just shape them regularly with the same dough? Yes you can, in fact I already made some “regular” shaped pretzels and they came out great! I would eat a thousand of these right now. Oh – Wow, those are beautiful. And subsequently, I bet they taste amazing! That’s awesome! I have never had sweet pretzels – I’m a salty fan! But I will sure try these out, it’s even very easy to make! That’s right Maria, they are very easy to make. I am a salty fan just like you, but surprisingly I love love LOVE these cinnamon pretzels and know you will too! These look delicious! What a great little sweet treat. Cute cat also :)! Awwwwww that kitten is adorableness overload!! Aw thanks so much, this made me feel really happy 🙂 P.S. Leo says thank you! Sounds great – I might try making these next time I feel brave. How long do I need to leave the yeast in the water with the sugar? Thanks! You can do it Carin! just long enough to combine (about 1 minute) then add in the flour. Thank you! These would be so perfect for game day !